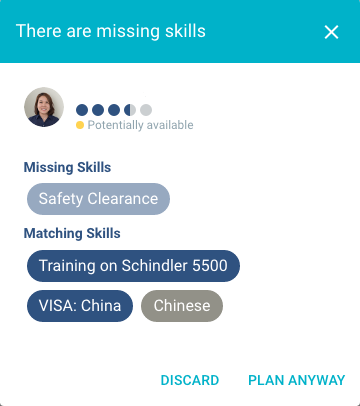 Key to the Planning & Dispatching app is the Skills Management feature. 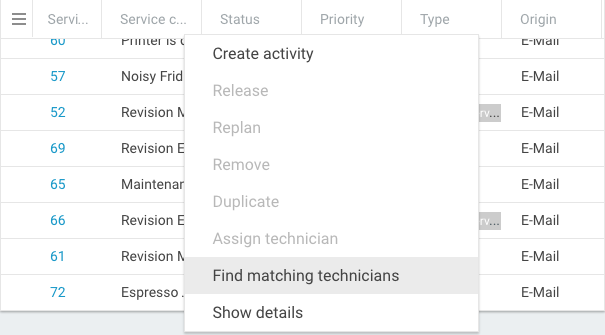 Here, administrators can assign skills to personnel which will operate as a filter when associated with a service call, project, and/or activity. 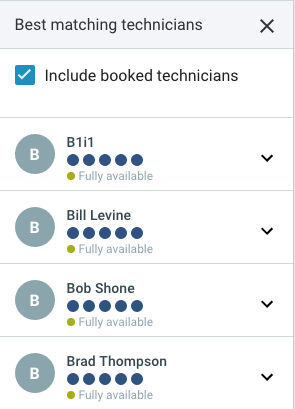 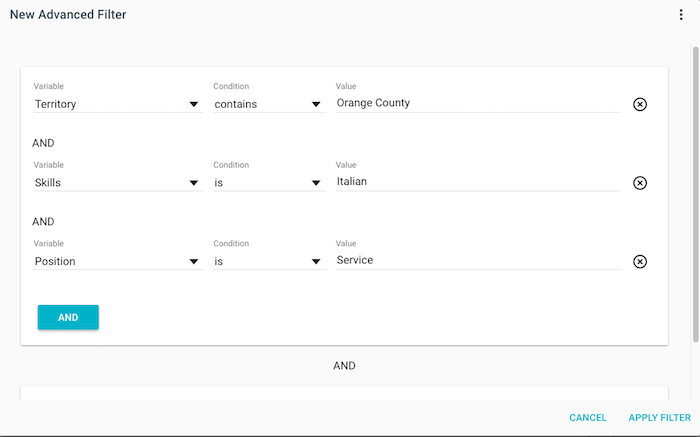 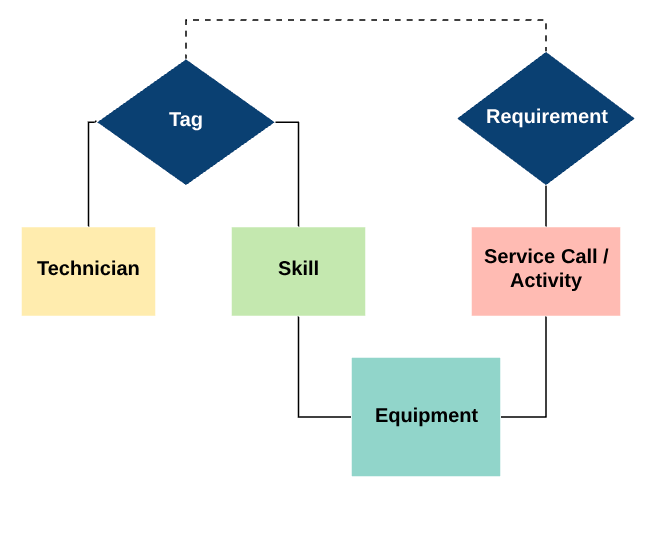 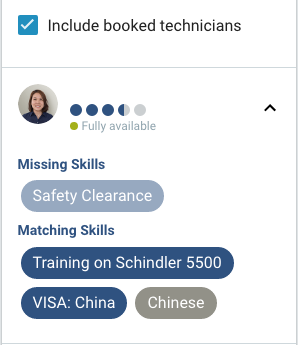 In the Technician Filters section of the Planning & Dispatching app, skills can be combined with other criteria to create powerful filters to improve service call outcomes.